David Émile Durkheim was a French sociologist, social psychologist and philosopher. Along with Karl Marx and Max Weber, he formally established the academic discipline and and is commonly cited as the principal architect of modern social science and father of sociology. 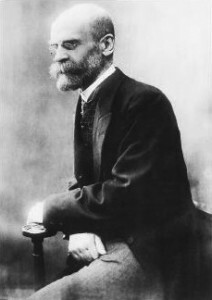 To commemorate Durkheim’s birthday on April 15th, Berghahn Journals would like to offer free access to the five most viewed articles* from Durkheimian Studies until April 22! Durkheim’s Concept of Mechanical Solidarity – Where Did It Go? *Content is exclusively for the user’s individual, personal, non-commercial use. View full terms and conditions. 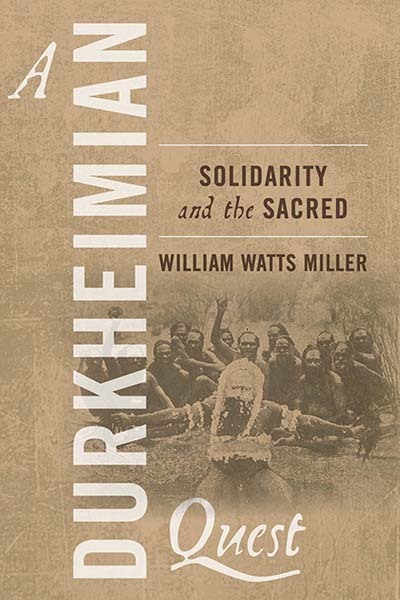 Using a broad definition of the Durkheimian tradition, this book offers the first systematic attempt to explore the Durkheimians’ engagement with art. 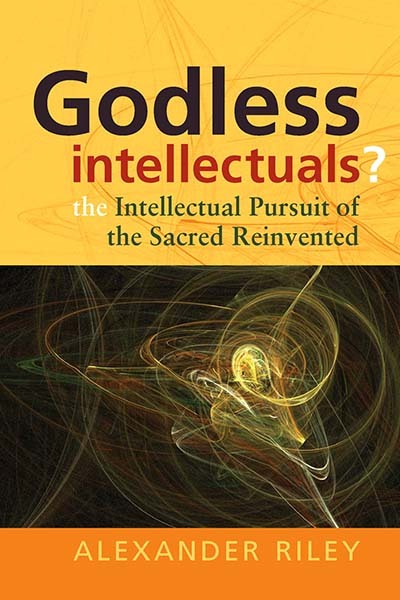 It focuses on both Durkheim and his contemporaries as well as later thinkers influenced by his work. 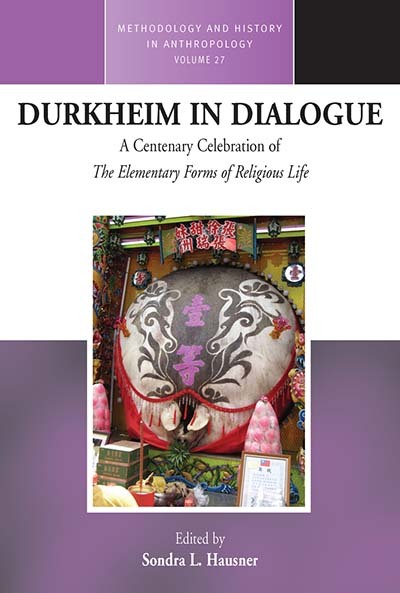 Please visit additional blog post where Alexander Tristan Riley shares what brought him to the study of Durkheim, a prediction of the collection’s reception, and what he would ask the philosopher if given the chance. 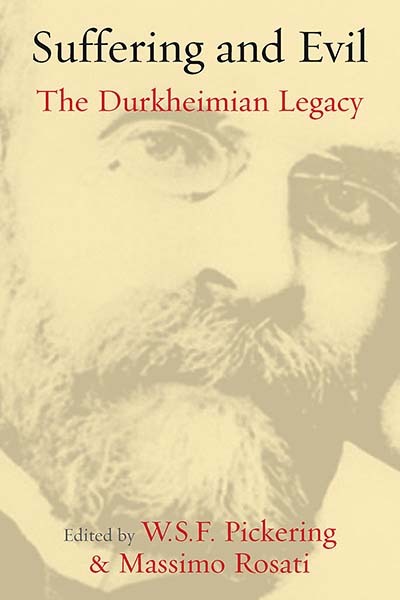 There has been a growing interest in Durkheim, founding father of sociology, since the 1970s. 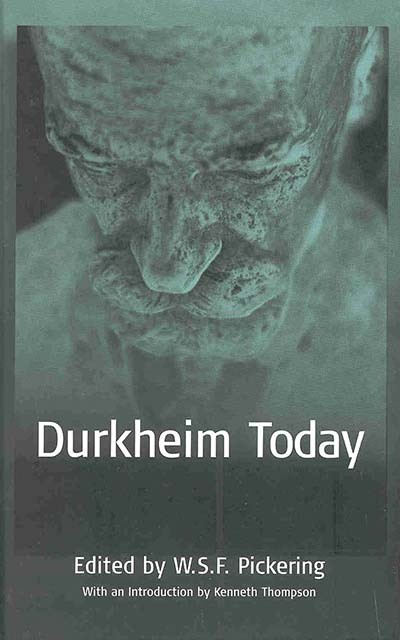 This volume takes a look at the current stage of Durkheimian studies, pointing out paths scholars are now following as they examine the various themes of study that Durkheim opened up to the academic world. They clearly demonstrate the continuing importance of Durkheim’s works and the benefits to be derived from re-reading them in the light of contemporary social developments. 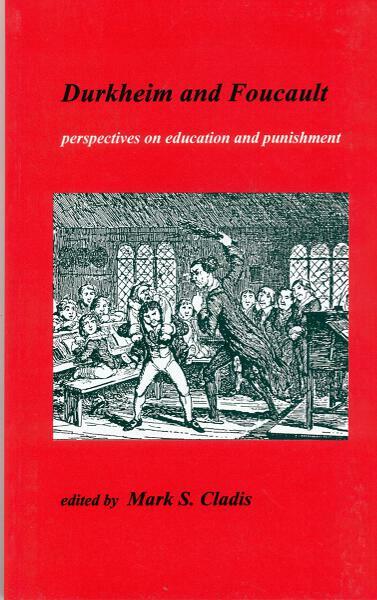 Education and punishment are two crucial sites of the “disciplinary society,” approached by Durkheim and Foucault from different perspectives, but also in a shared concern with what kind of society might constitute an “emancipatory” alternative. 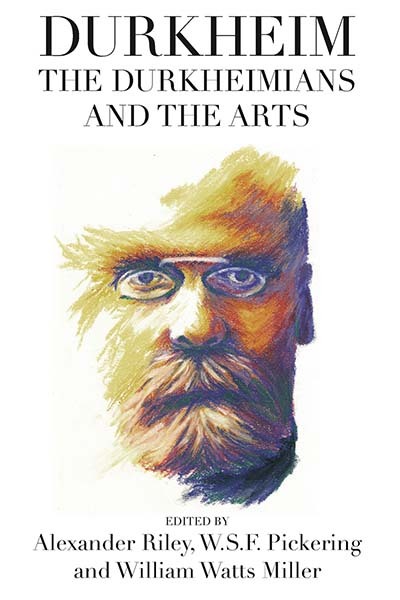 This collection of essays explores the issues that are involved and that are illuminated through a comparison and contrast of two social theorists who at first sight might seem an “unlikely couple” – Durkheim and Foucault. Durkheimian Studies is available online. Durkheimian Studies / Études Durkheimiennes is the scholarly journal of the British Centre for Durkheimian Studies. It is concerned with all aspects of the work of Durkheim and his group, such as Marcel Mauss and Robert Hertz, and with the contemporary development and application of their ideas to issues in the social sciences, religion and philosophy. The journal is unique in often featuring first-time or new English translations of their French works otherwise not available to English-language scholars. Click here to access a FREE sample issue. « Berghahn Books at SAA 2019 Conference!